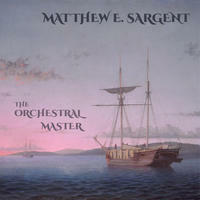 Matthew E Sargent: Masterfully composed orchestral and electronic film scores. Matthew E. Sargent is a South Carolina native who began playing the piano at the tender age of 7. Throughout his childhood years, he was involved in school bands and musical performances. He attended the Fine Arts Center, a school for musically gifted high school kids, as well as Brevard Music Center right after completing high school. He then completed a Bachelor of Music degree in film scoring at Berklee College of Music in Boston. Under the supervision of film/TV composer Michael Suby (best known for Vampire Diaries, Pretty Little Liars, The Butterfly Effect), Matthew also interned for the TV show The Simple Life. He eventually relocated to Los Angeles where he had a successful career as a co-composer for various TV shows including the longstanding TV shows, TMZ and The Ellen DeGeneres Show. He has since been involved in various independent film projects including a documentary for the well-regarded Atlanta History Museum. 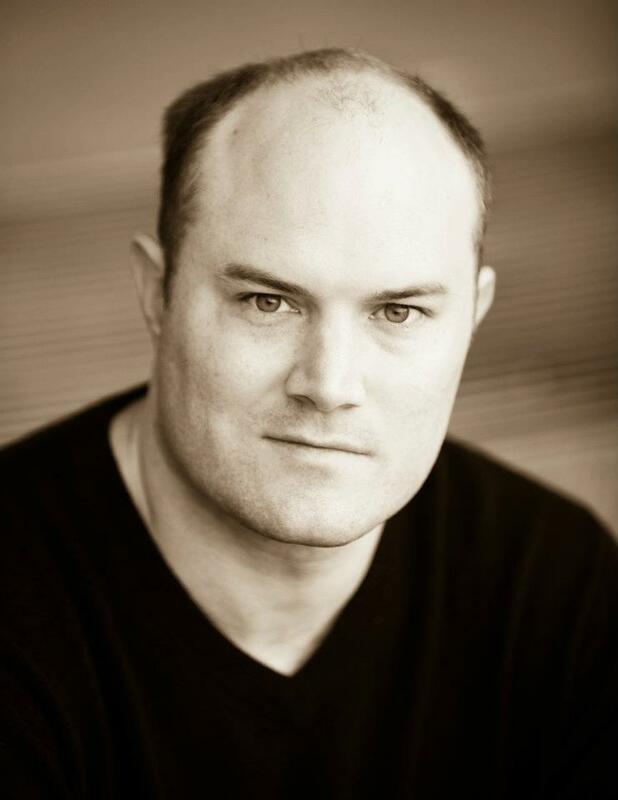 Matthew continues to compose for music libraries and independent TV/film projects. His musical style ranges from symphonic orchestral to electronic, and everything in between. He's also active in community organizations that support music education programs and the performing arts. Matthew E Sargent lives in South Carolina, USA. Tagged as: New Age, Instrumental New Age, Orchestral, Cinematic.